Nowhere is the subtle balance of art and nature more richly demonstrated and keenly felt than in the dramatic paintings of Jacksonville, Florida native, C. Ford Riley. Highly versatile and working equally well in watercolor, oil and acrylic, Riley draws upon on-site observation and field research to weave visual tales of the outdoors. Riley has spent much of his life wandering the backwoods and byways of the South, studying the patterns of the seasons, the wildlife and their environment, maintaining journals, and documenting their habits and unique habitats. 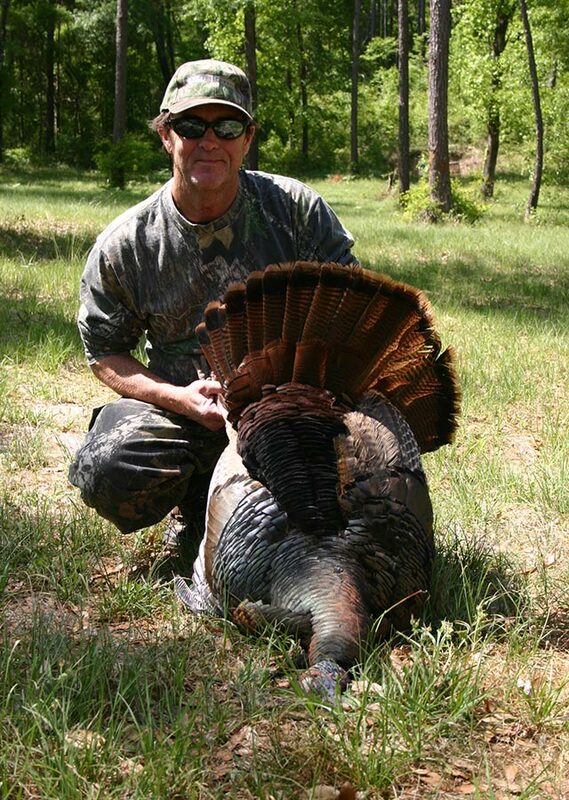 He has established a career and a loyal following from his love of the outdoors. His paintings, rich in detail and dramatic in color reflect a deeply personal relationship with the world of nature. 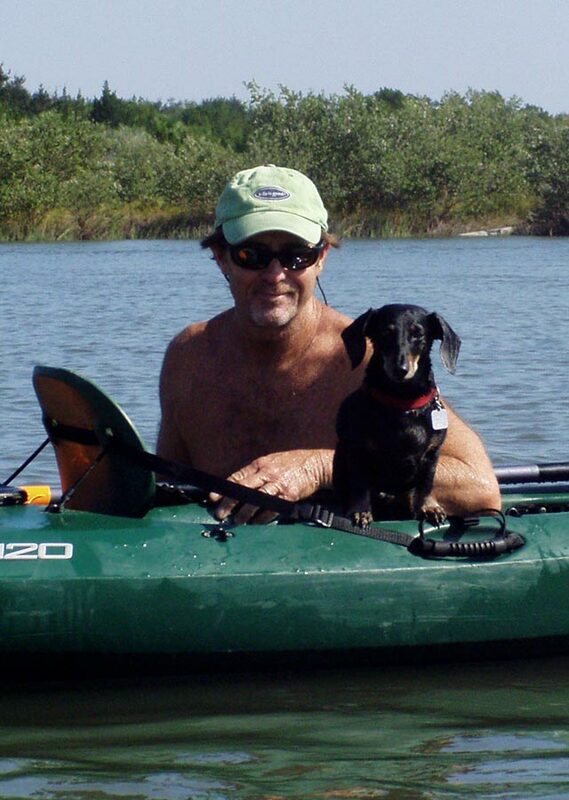 The relationship extends far beyond the edge of the canvas as he is an ardent conservationist who rallies on behalf of Florida wildlife and habitat hard pressed by current development practices. Although he acknowledges the necessity of development, he advocates seeking a balance between the needs of man with those of nature. Riley’s studio is located along the banks of the St. John’s River. It is nestled in the midst of four wooded acres covered with Ruella, wild azaleas, bracken, chain nettle, cinnamon and royal ferns, oak trees and magnolias. This serene backdrop serves both as a constant source of subject matter and provides Riley with inspiration. 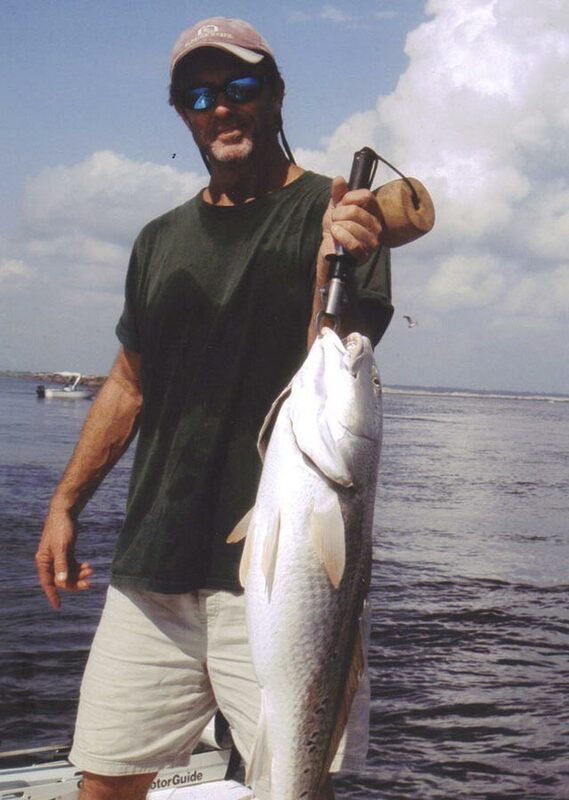 This area, along with the backwaters of Northeast Florida and his hunting properties in Georgia, keep him grounded and in touch with the land he loves to bring to life in his work. Riley’s paintings appeal to discriminating collectors of fine art. His work has been recognized from the White House to The Florida State Capital. He has been featured in national and international art exhibits, including Ducks Unlimited, the Southeastern Wildlife Exposition, the Federal Duck Stamp Competition, and the Thomasville Plantation Wildlife Arts Festival. Ford and his wife, Elizabeth, divide their time between their homes in Jacksonville, Florida, Thomasville, Georgia and Hammock Beach, Florida. When I started working on my art, no one was portraying the South the way the masters had painted other parts of the country; there was no southern Winslow Homer. I spent years studying artists that painted scenes I could relate to, looking at the way they layered colors and used their palette. I took what I could from their techniques and applied them to the natural habitats that I grew up in. Ford accepts a limited number of commissions each year. For information on how to commission a painting, contact us . C. Ford Riley’s paintings, rich in detail and dramatic in color, reflect a deeply personal relationship with nature. 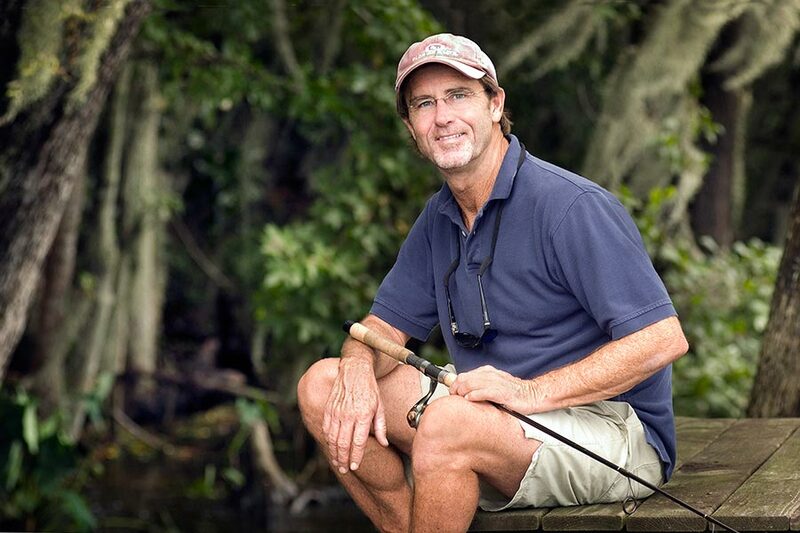 One of the premiere southern habitat painters of his generation, he is also an ardent sportsman and conservationist who rallies on behalf of Florida wildlife and habitat threatened by excessive development. On the [easel] is a painting of a sand-bottomed black water creek in a southeastern river bottom. It is … perfect. It is the kind of image that makes you want to be there, now, or to say that you have been there, many times, or to own the creek, or to say that you own the creek — or all of the above. Riley’s late mother Maureen, also an accomplished painter, encouraged him to forego a business career and pursue his passion for art, based on the promise of his early work. His early works were primarily of vignettes of North American birds and botanicals until he began including their habitats in his work which prompted the beginning of his interest in painting landscapes. In 1990, Riley was the Featured Artist at the Southeastern Wildlife Expo in Charleston, South Carolina. This invitation only venue presents mostly works of wildlife artist and draws audiences of collectors, gallery owners, other artists, and attendants of 35,000 annually. It was at this exhibition that viewers realized Riley’s gift as a landscape artist which began to influence other artists as well. There were other people who had an influence in his career. “There were folks who made a huge difference in my life; people who gave me advice and helped me learn to see the world as I walked through it. I’m forever thankful to my early mentors, Dr. and Mrs. James Cranford, for taking me on walks through the woods and helping me to learn so much about fauna and flora at a very young age. That was how my early love of painting birds developed. There was also encouragement from the likes of ornithologist and photographer, Sam Grimes, Dr. Dekle Taylor, who fostered and challenged me into constantly changing and searching for my own art style, and Fred Wetzel and Lee Adams who influenced my early beginnings as an artist. C. Ford Riley’s paintings meet the demanding standards of scientific accuracy and detail, and also appeal to discriminating collectors of fine art, as well. His work has been recognized from the White House to The Florida State Capital. He has been featured in national and international art competitions, including Ducks Unlimited Art Auction, the Southeastern Wildlife Exposition, the Federal Duck Stamp Competition, the Southern Watercolor Society Exhibition and the Thomasville Plantation Wildlife Arts Festival. In 1983, his painting of “Cooper’s Hawk and Fall Leaves” was selected by the Leigh Yawkey Woodeson Art Museum in Wausau, Wisconsin. His original paintings can be found in private collections across the country, art galleries, institutions, and the homes of prominent civic leaders, corporate executives, and members of Congress. In 2009, he was commissioned by members of Congress, to paint the Laura Bush Rose, which was presented to her at the end of her husband’s term. Ford accepts a limited number of commissions each year. For information on how to commission a painting, please contact us. A limited number of originals and giclee reproductions are available for purchase directly from our website. We invite you to browse our online gallery.